The Iron Banner will make its Destiny 2 debut next Tuesday, along with the “prestige” version of the raid. 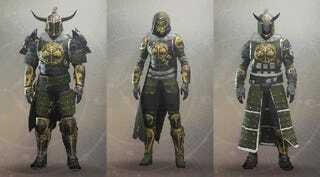 Iron Banner won’t take power levels into account and will reward tokens for Iron Banner engrams. The prestige raid will be at power level 300 with “minimal” mechanical changes. More info here.